WKF GERMANY president Roman LOGISCH confirm last results from high class event in Leverkusen, Germany. Bartosz KOSCIELNIAK became new WKF Worldchampion. 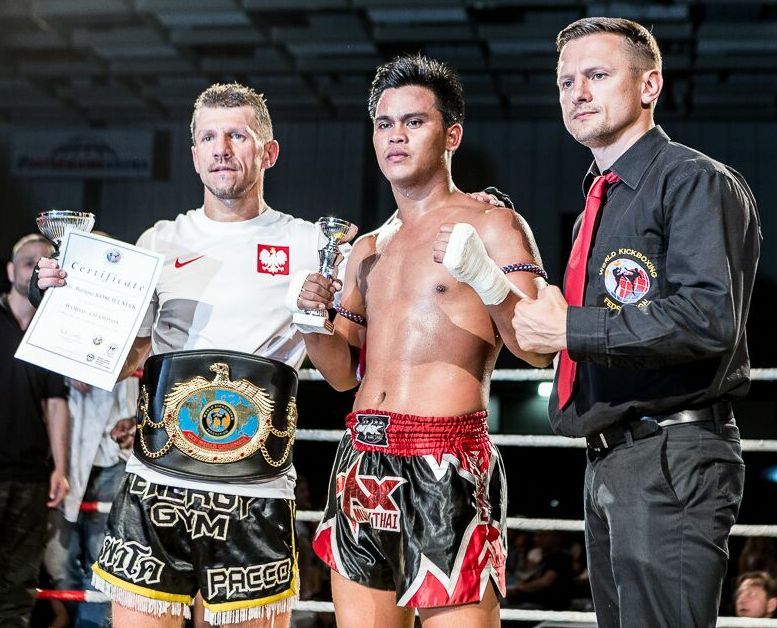 He beat after a real tough battle in Superwelterweight – 69,5 Kg / 153 lbs in full Muay Thai rules by points and got the amazing WKF World title belt directly from WKF GERMANY president Roman LOGISCH. Next WKF sanctioned title fight was for the PRO-AM title in K-1. Amin NOUKRACHE representing famous Amrani Palace beat Timur BALOEV from Energy Gym, weight class Lightmiddleweight -71Kg / 156 lbs. 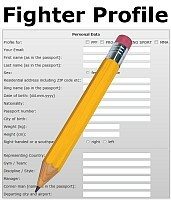 Next main fight was for the female PRO-AM WKF German title in k-1 rules, in Lightwelterweight – 60 Kg / 132 lbs. Layla HASSAN representing Team SCHAWE beat Chrisoula MIRTSOU by points and was happy for the WKF Champion belt. 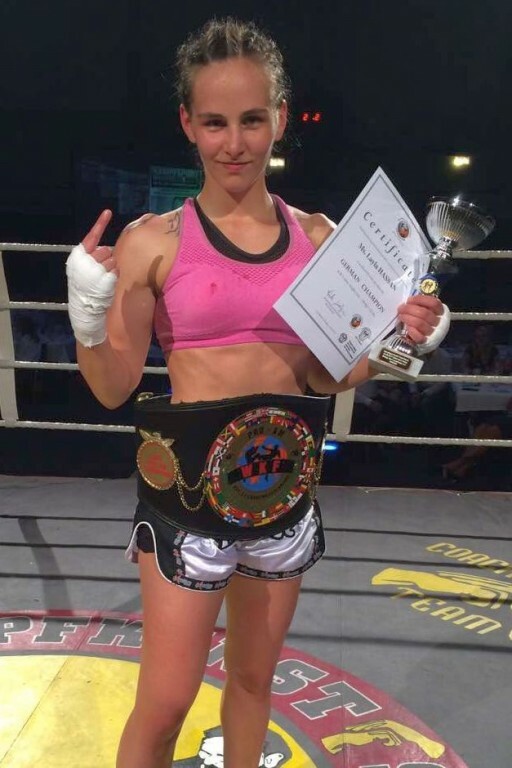 Layla is a great talented young German girl fighter and perhaps a qualified challenger – 57 Kg / 125 lbs for WKF multiple World Champion Deshire KURTAJ in Vienna, or Taylor MCCLATCHIE, Canadian and Nr. 1 in North America. 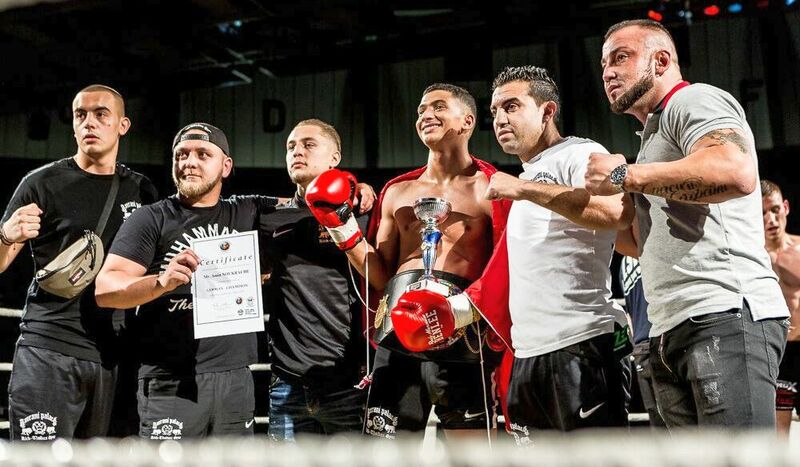 WKF title fight Nr. 4 was since long time first PRO-AM Lightcontact (!) World title fight. 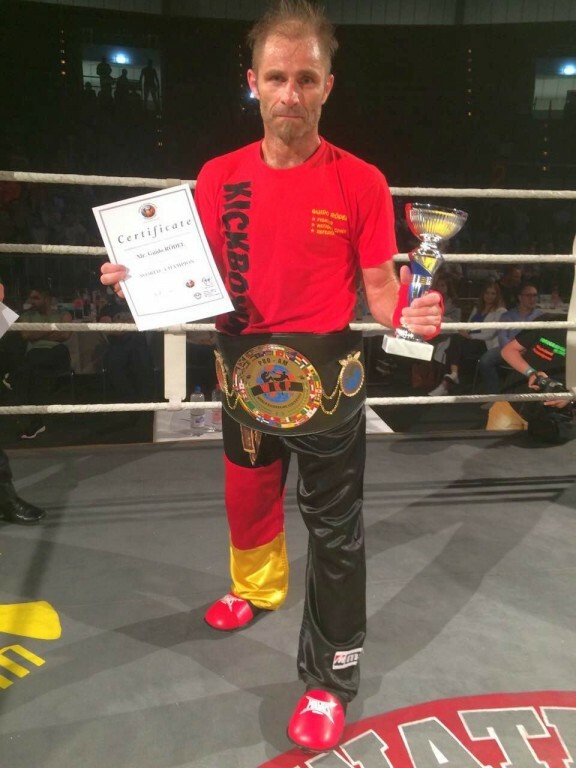 Germany WKF World Champion Guido ROEDEL challenged WKU World Champion Ryad AL RATIL from Lebanon. Guido is very famous in Europe as tough and fair light contact champion, his 13 (!) various World Champion titles are the best proof. Scheduled in Lightweltergewicht – 63,5 Kg/138 lbs the fight was very technical as everybody expected and after 5 rounds the belt goes to Guido ROEDL. Lebanese icon Abdulrahman ELRAYESS as team leader accepted fair the result. This entry was posted on Tuesday, June 13th, 2017 at 10:53 am	and is filed under Uncategorized. You can follow any responses to this entry through the RSS 2.0 feed. Both comments and pings are currently closed.